Nice Swan Theatre Company - a North East platform for performing arts - are bringing the legendary Broadway musical A Chorus Line to Newcastle for a strictly limited run this May. The company, who recently produced the premiere of The Addams Family musical in the region are staging the show which is now the longest running musical in New York theatre history - recently celebrating its 40th anniversary, breaking records, winning nine Tony Awards, seven Drama Desk Awards, the New York Critics’ Circle Award and the Pulitzer Prize for Drama. Gateshead based producer, Jamie Gray is bringing this fantastic show to the Tyne Theatre & Opera House in May 2015. “There's so much talent here in the North East and i think it deserves to be shown off on a professional stage - we have an absolutely outstanding cast for this show - they’re all trained performers - we’re working with people at the moment who could be on the West end - it really is going to be something special. This is a fantastic company to be part of - it’s like a big family , everyone is so friendly and give each other so much support”. 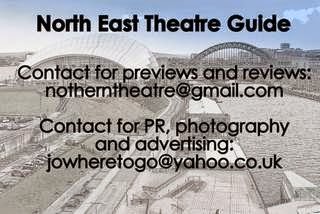 Nice Swan Theatre Company are one of the most reputable theatre companies in the North East and well known throughout the region for producing affordable high standard theatre. Nice Swan are excited to be visiting the Tyne Theatre in May after it recently changed management back to the original Tyne Theatre Trust who are now in control of the grade 1 listed building on Westgate Road. "I've wanted to produce this show in Newcastle for a long time now, it's a while since its been in our area and I couldn't think of a more perfect theatre to be staging it in. The Tyne Theatre & Opera House is the oldest working victorian theatre in the world and one of my favourite, it really fascinates me. 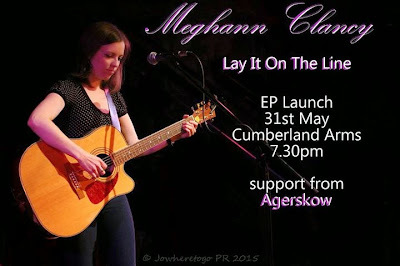 This venue has been on my list for a while now and I knew this was the year to do it". The show is being directed by Ben Hunt - a local director who studied at East 15 Acting School. Ben was one of the original founders of Nice Swan Theatre Company over five years ago when he directed RENT the Musical before transferring to study in London. 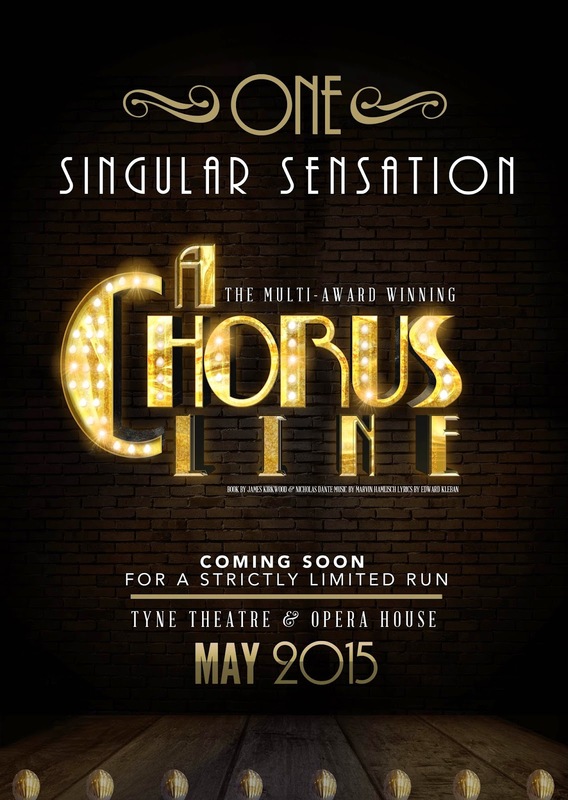 A Chorus Line is being choreographed by Stephanie Smith, who is also from Gateshead. Stephanie attended Liverpool Institute of Performing Arts and has recently worked with stars of Strictly Come Dancing Katya Virshillas and Pasha Kovalev. A Chorus Line is being designed by local designer Mary Ann Trigg who creates stunning costumes for many shows every year in the UK including a range of pantomimes - including the Theatre Royal, Newcastle - alongside musicals and cruise ships. Her designs for this show are based on the original Broadway costumes and will include over 20,000 individual stones. 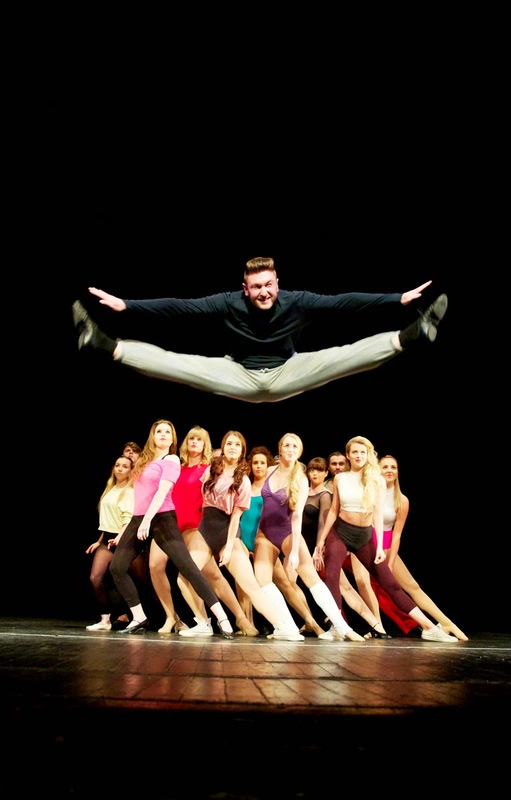 The theatre company is seen as a stepping stone for students with interests in the theatre industry whether it be singing, dancing, acting or lighting design, costume and stage management. The company works in a constant cycle where by budding performers from the North East get involved, learn, rehearse, achieve and get the experience that is required to progress further in education or into the performance industry and move on to the next step to success. "We've had some great success stories in recent years. Some students have gone onto professional work across the world, others are continuing their training in London. It's great to see them progress, knowing that one day they will no doubt be on the West End stage and we helped them by giving that 'stepping stone'."